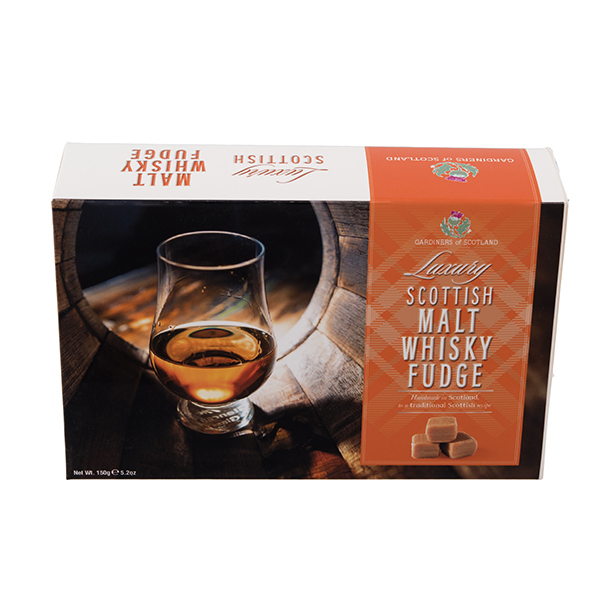 Smooth and indulgent is the best way to describe our malt whisky fudge. 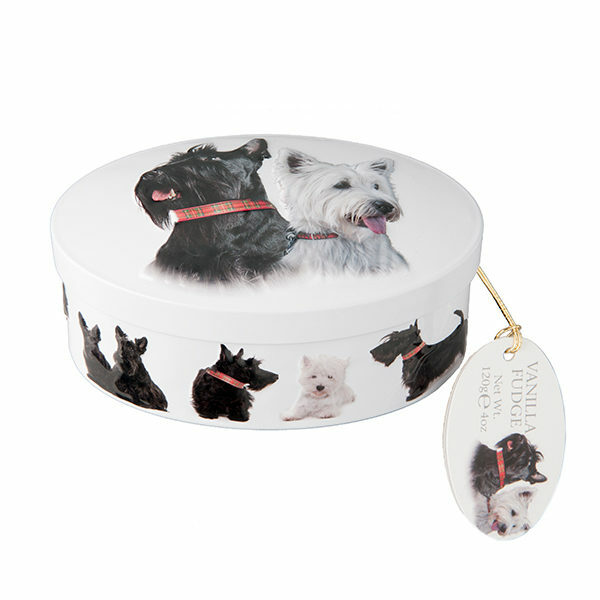 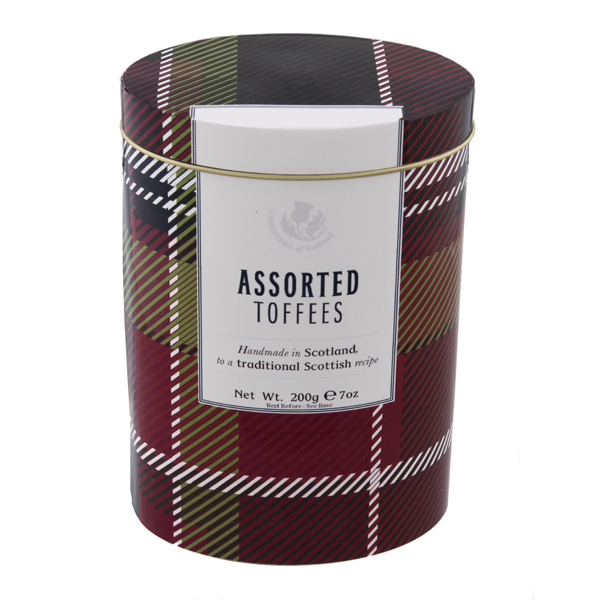 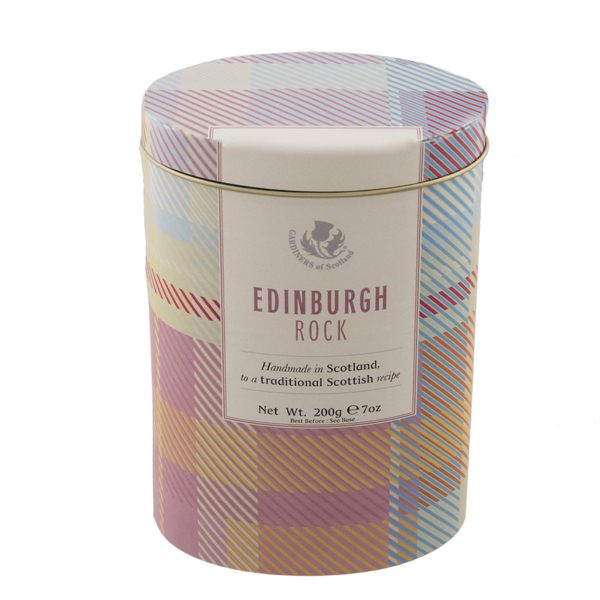 Made from the finest ingredients perfectly blended with traditional Scottish Malt Whisky and made complete in this wonderful decorative tin displaying whisky barrels stacked up with the beautiful landscape of Scotland in the background. 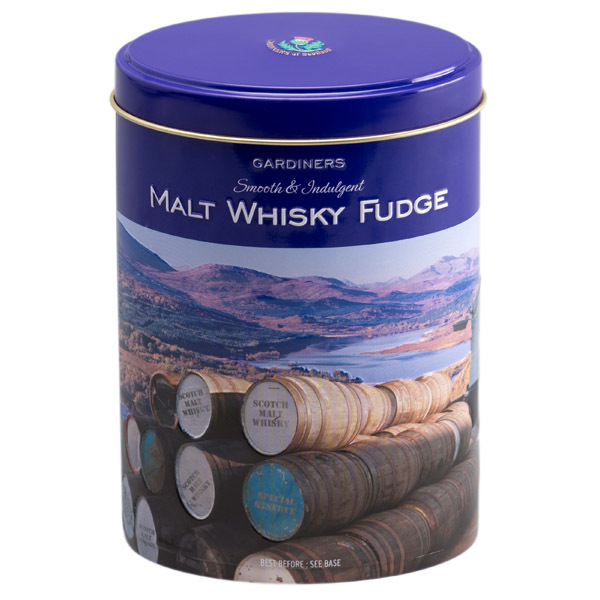 For all whisky fans – this is the perfect something to compliment your whisky collection.